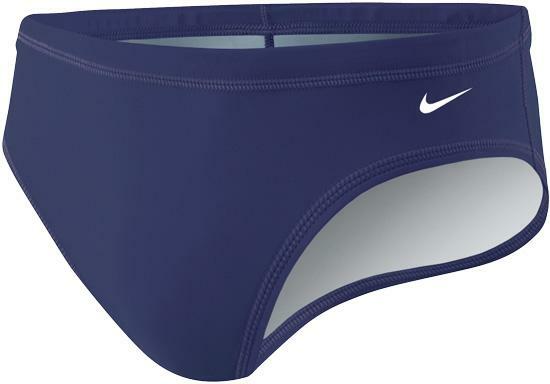 The Nike Swim Poly Core Solids Brief Swimsuit gives you a secure, comfortable fit for every water workout. 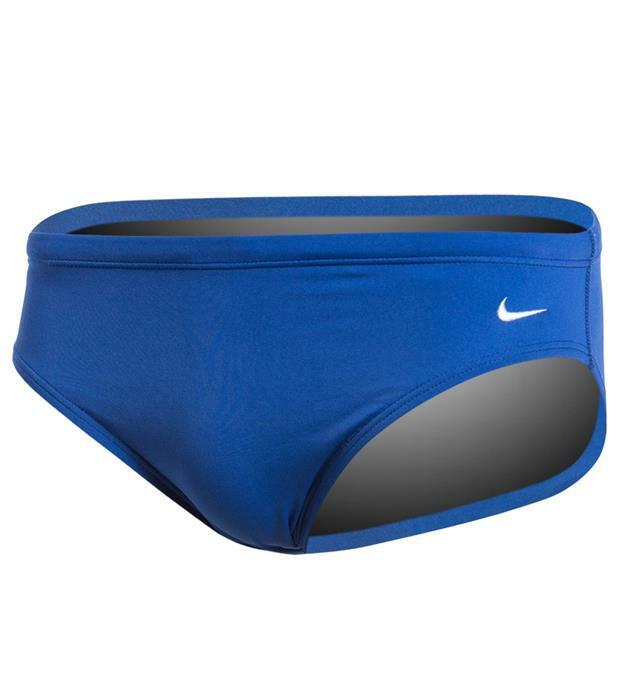 With a classic construction, this training suit provides exceptional performance throughout your swim. Nike Performance Poly: 100% Polyester. Drawcord for a secure fit.